ned.downie: This is a desperate issue that is at the heart of bringing justice to people of color in our country. Vanguard is one of the largest investors in at least two of the top private prison corporations, CoreCivic (formerly known as the Corrections Corporation of America) and GEO Group   . The Trump administration is intending to increase its use of private prisons , ensuring these issues are about to get much worse. 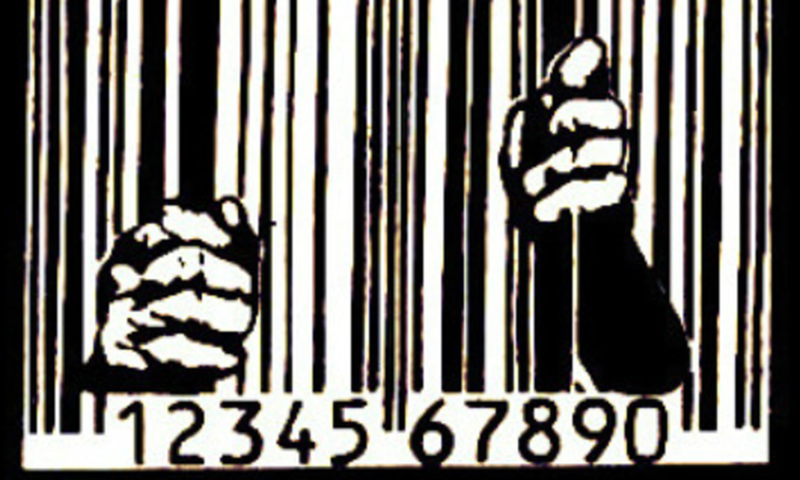 As a major investor in private prisons, it is incumbent on Vanguard to either divest entirely from this problematic industry or take concrete steps to ensure that the prison companies it invests in meet higher safety and transparency standards and implement rehabilitation and anti-recidivism programs to reverse the damage of mass incarceration.